The emergence of huge amounts of data which require analysis and in some cases real-time processing has forced exploration into fast algorithms for handling very lage data sizes. Analysis of x-ray images in medical applications, cyber security data, crime data, telecommunications and stock market data, health records and business analytics data are but a few areas of interest. Applications and platforms including R, RapidMiner and Weka provide the basis for analysis, often used by practitioners who pay little to no attention to the underlying mathematics and processes impacting the data. This often leads to an inability to explain results or correct mistakes, or to spot errors. 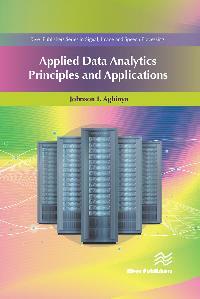 Applied Data Analytics - Principles and Applications seeks to bridge this missing gap by providing some of the most sought after techniques in big data analytics. 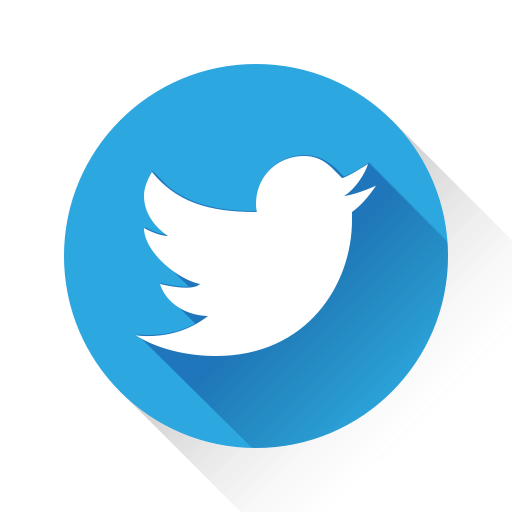 Establishing strong foundations in these topics provides practical ease when big data analyses are undertaken using the widely available open source and commercially orientated computation platforms, languages and visualisation systems. The book, when combined with such platforms, provides a complete set of tools required to handle big data and can lead to fast implementations and applications. The book contains a mixture of machine learning foundations, deep learning, artificial intelligence, statistics and evolutionary learning mathematics written from the usage point of view with rich explanations on what the concepts mean. The author has thus avoided the complexities often associated with these concepts when found in research papers. 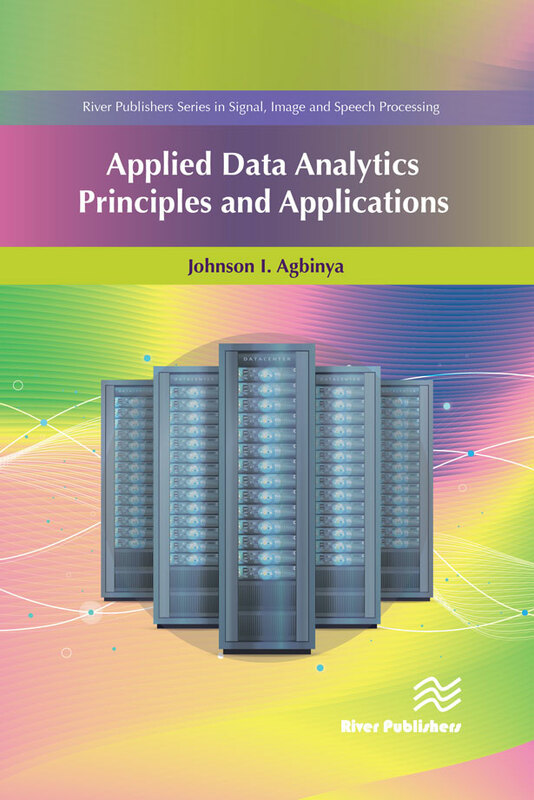 The tutorial nature of the book and the applications provided are some of the reasons why the book is suitable for undergraduate, postgraduate and big data analytics enthusiasts. This text should ease the fear of mathematics often associated with practical data analytics and support rapid applications in artificial intelligence, environmental sensor data modelling and analysis, health informatics, business data analytics, data from Internet of Things and deep learning applications.